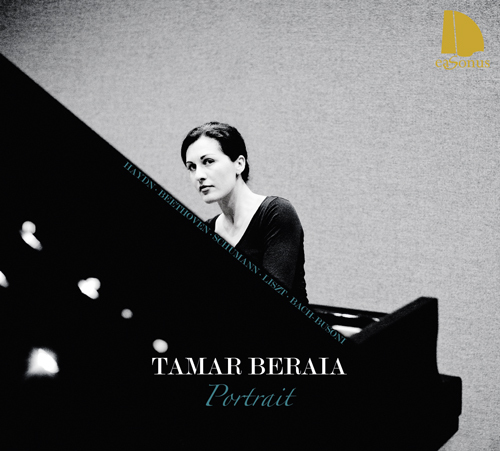 For this debut recording we have made use of the pictorial term Portrait to extricate its purest meaning and to convey the brushstrokes that form the soul and charisma of the young Georgian pianist. The recital gives us an ideal frame in which her talent has free rein, and the possibility to celebrate, that the listener create a personal experience, perceiving colours and shapes, and, metaphorically, the technique of chiaroscuro circumscribed in this contrasting collection of works. 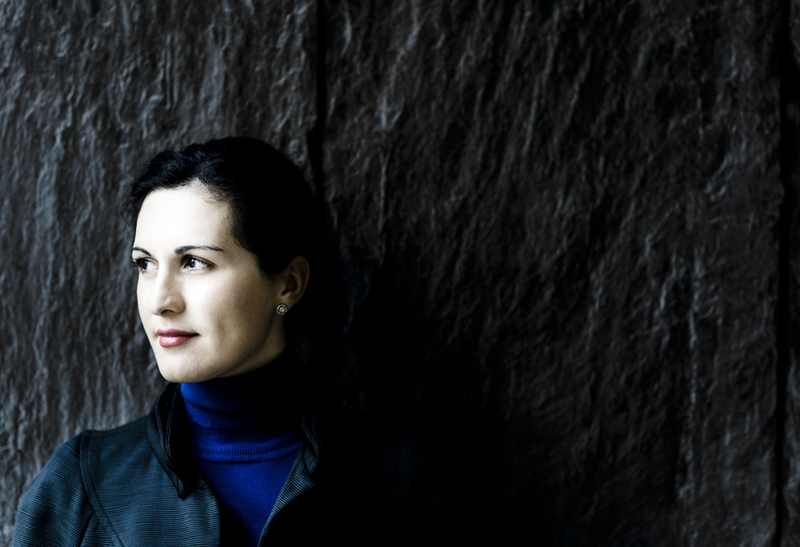 Vibrant, elegant, direct and powerful, Tamar gives a performance full of strength and maturity, in which musicality and virtuosity merge to produce vibrant Haydn, vigorous, sincere and noble Beethoven, passionate Schumann and, quite simply fascinating Liszt. Busoni’s monumental transcription of J.S.Bach’s Chaconne in D minor BWV 1004 is constructed by Beraia with magnificence, verve, and supremacy. 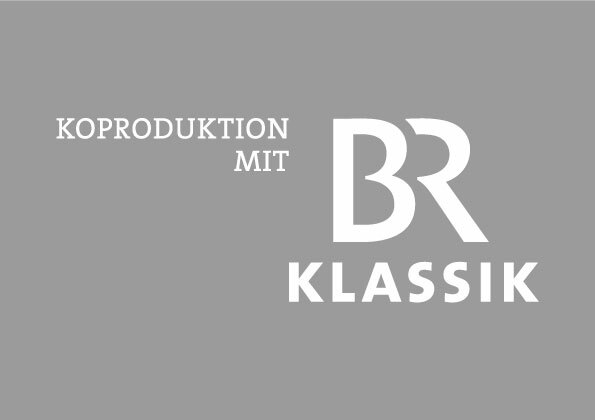 We would like to express our gratitude to Munich radio Bayerischer Rundfunk, and to the whole team there, for the dedication that they have shown to Tamar in the coproduction with eaSonus of this project.